NuCannaCo is committed to producing the highest quality products utilizing science and technology. NuCannaCo’s Nutritional, Skin and Body Care Products are produced with Industrial Hemp and contain Cannabidiol. The growing US Nutritional Industry valued at $37 billion. Cannabidiol (CBD), found in Industrial Hemp, has a wide scope of potential nutritional and medicinal applications. CBD has none of the side effects found in medical cannabis. CBD is a viable alternative to medical cannabis. 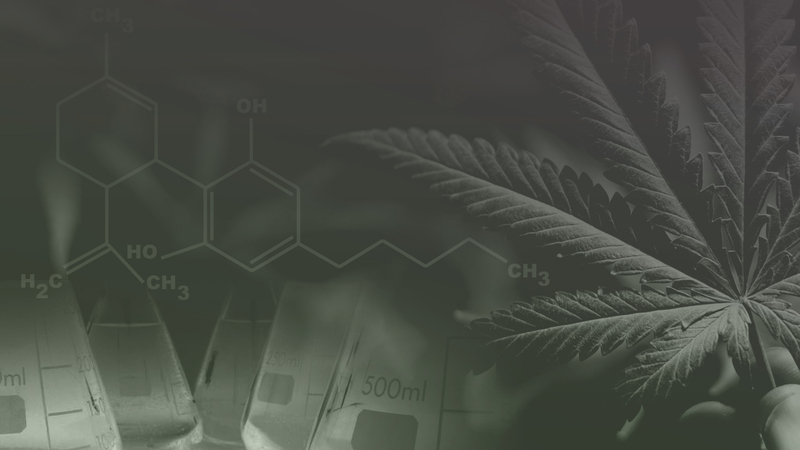 NuCannaCo’s mission is to use the latest science and technology to formulate and manufacture phyto-cannabinoid products produced from industrial hemp.